presidential election very soon ? 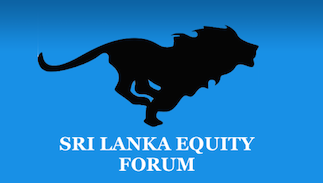 Sri Lanka Equity Forum » Stock Market Talk » presidential election very soon ? Gota getting ready. MS may call election B4 his US citizenship canceled? @TuTanKaman wrote: Gota getting ready. MS may call election B4 his US citizenship canceled? USA will decide whether GOTA contest or not.All drama played by CIA. This is the only election that cannot be postponed. Presidential election will be announced this year and new President have to be sworn in before the 8th of January. 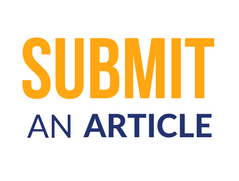 @Sstar wrote: This is the only election that cannot be postponed. Presidential election will be announced this year and new President have to be sworn in before the 8th of January. may be Month of june this year . Election postphoned guys are now in opposition.